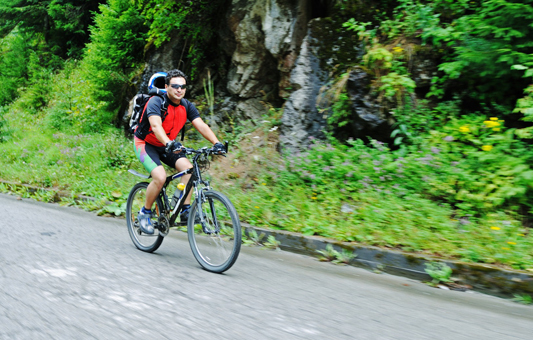 Explore the many miles of mountain biking opportunities starting just outside your front door. 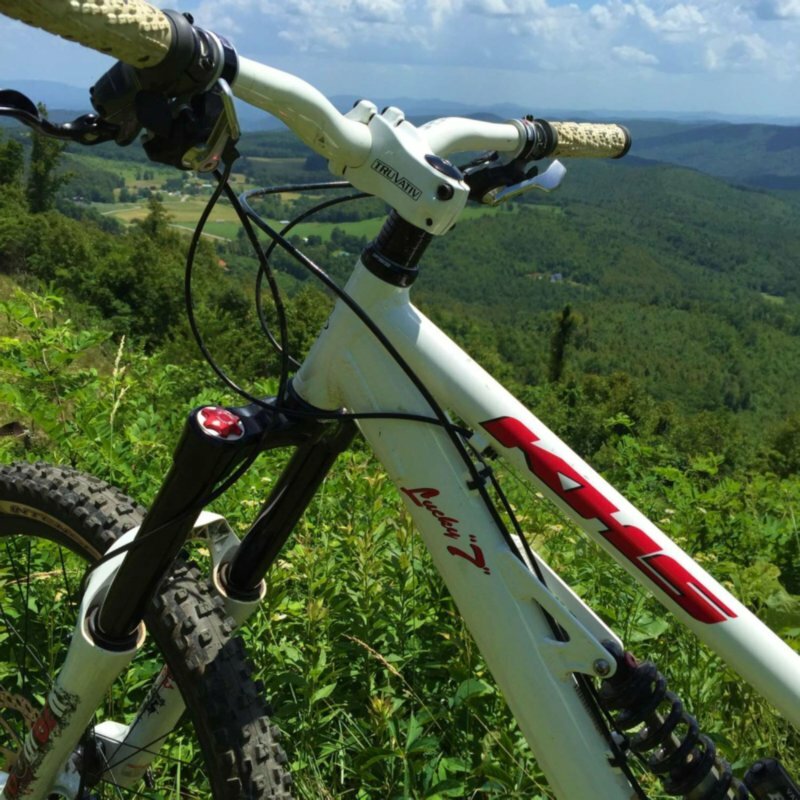 Suit your mood with a venture to the nearby majestic Cascade Falls, explore the Blue Ridge Parkway, or challenge yourself in the nearby professional mountain biking park. The Blue Ridge Parkway is one of the most well known biking areas in the Southeast and is just one mile from the entrance of Sky Retreat. For the more sports oriented, just 20 minutes away is the 185 acre Rocky Knob Mountain Bike Park. 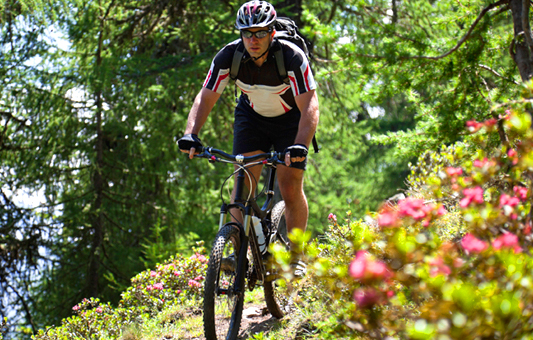 It has 8 miles of mountain biking trails for all skill levels, a pump track, and also accommodates hikers/trail runners.